 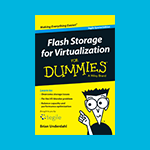 Tegile IntelliFlash storage arrays are built using a memory-first architecture and support both block and file protocols, enabling companies like Hussmann to get incredible performance, reliable data protection, and unprecedented capacity savings—all from a single flash platform. 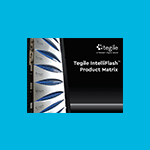 Tegile IntelliFlash storage arrays are built using a memory-first architecture and support both block and file protocols, enabling companies to get incredible performance, reliable data protection, and unprecedented capacity savings—all from a single flash platform. 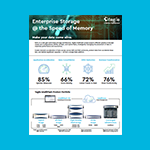 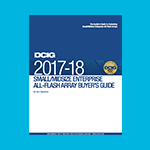 Here is some of the most viewed content you might also want to read before buying your next enterprise flash storage array. 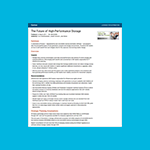 Gartner offers advice to IT leaders on how to benefit from these emerging technologies.